IS THE LAST MISSION FOR COLUMBIA . during its last mission, on a cloudless day. 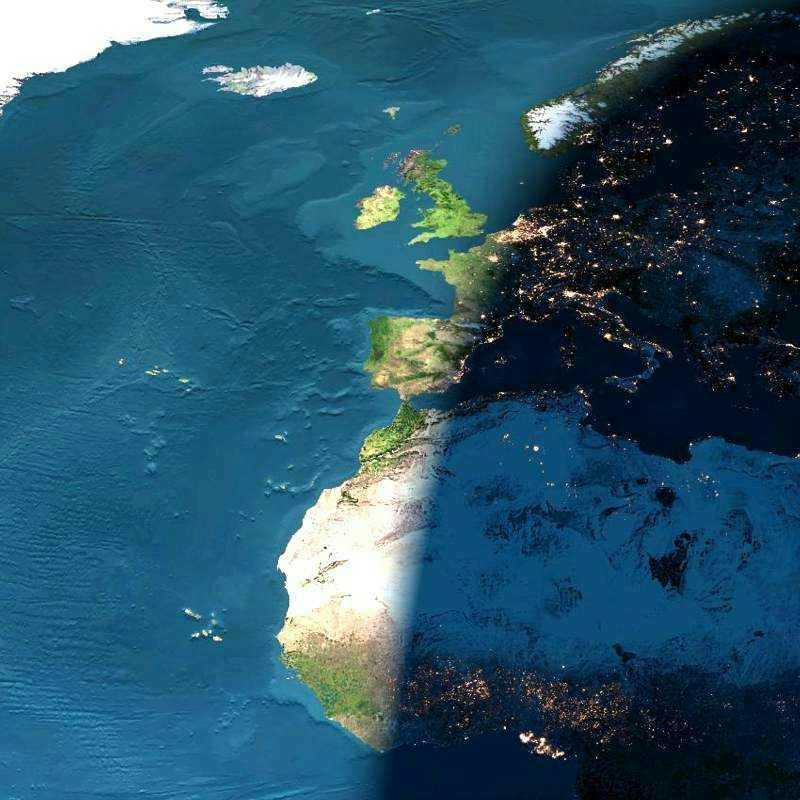 and that's it's still daylight in Dublin , London , Lisbon , and Madrid . Sea is already in darkness. of Africa , are the Cape Verde Islands.